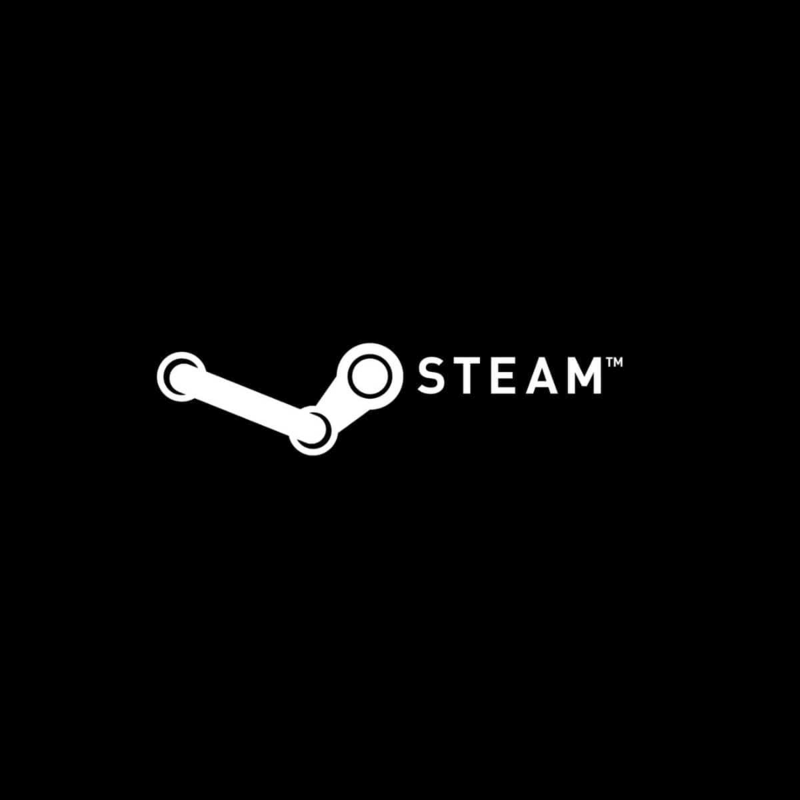 Steam is the most popular game distribution platform in the world. Millions of players worldwide use it to play their favorite games with friends, and some even turned it into a full-time job. But just like that’s the case with every bigger major platform, issues with Steam are unfortunately common, as well. Today, we’re going to talk about one of the most annoying issues which bother some Steam users. Namely, some players might encounter an “Incomplete installation” issue when trying to launch a game, even if the game is fully installed. As various factors can cause this problem, the error message usually comes with various error codes, where each code is associated with a certain cause of the problem. In this article, we’re going to explore the most common error codes and try to solve them. Keep reading. Reportedly, Steam conflicts with some types of FAT32 hard drives. Although the company tried to deal with these issues with a couple of updates, it seems like the problem still persists for some users. According to the community, moving Steam‘s main folder to the default location (C: Drive) corrects the problem. Exit the Steam client application. This is how you should deal with the error code #2, so far, we don’t know about any other solution, but this one proved to be appropriate, it should solve your problem. These error codes occur if your Steam client is unable to connect to the internet. In this case, there are a few things that you can do to make things right. For detailed solutions for the networking problem with Steam, you should check this article. Additionally, if you have problems connecting to the internet in general, not just with Steam, check out our article about the internet issues in Windows 10. And as your last resort, you can switch to the Offline mode, until you manage to find the proper workaround. This error appears if you’re unable to reach the platform’s servers because they’re busy or overloaded. And since Steam is a massive service, issues like this can happen every now and then. In case Steam servers are busy, there’s actually nothing you can do about it at the moment. The only solution is to wait some time, and try again later when the servers get back to work. Steam requires certain ports to be opened on your router in order to connect to the servers. These are ‘usual’ ports, and most users don’t need to set up anything. However, if you’ve recently messed with your ports, this error may occur. And finally, some antivirus programs are known for causing issues with certain Steam games, or the client in general. To make sure this indeed is the case, disable your antivirus software for some time, and try to run Steam games then. If the error is gone, your antivirus causes conflicts. 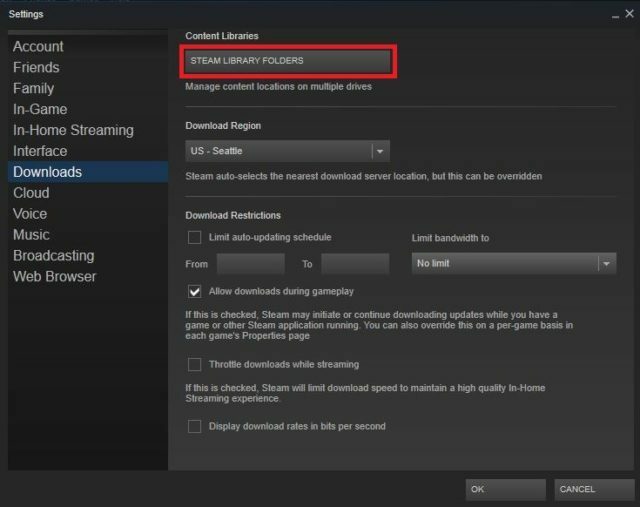 To resolve this, you need to whitelist the entire Steam folder, along with the client in your Antivirus. Some users also reported that they had to completely uninstall antivirus, so you might consider switching to Windows Defender, as well. Launch Steam and see if the issue is still present. That’s about it, as you can see, we’ve tried to cover the most common Steam error codes, and provide proper solutions for them. As this is a massive issue, all these error codes might get you confused, so we advise you once again to pay attention to details, in order to solve the problem as soon as possible. What are your experiences with this issue? Do you know about some solution we didn’t list in this article? Let us know in the comments.